Early morning Irish greyhound racing is to be broadcast into thousands of betting shops across Ireland and the UK from two new fixtures getting under way in the coming weeks. The morning meetings - the first of their kind in this country - will start at Kilkenny next month and at Kilcohan Park in Waterford city in the new year and will see racing getting under way at 8.18am. The fixtures will be available in Irish betting offices but also more than 4,000 shops in the UK, through the SIS broadcasting system. They will also be available to online operators as part of SIS's exclusive streaming portfolio. SIS already have the rights to broadcast a number of Irish greyhound racing fixtures, including those at Limerick, Cork, Tralee, Mullingar and Youghal. The Irish Greyhound Board's director of tote wagering and IT, Joe Lewins, said the early meetings will be a new opportunity to showcase the Irish racing product to the SIS audience "and to build on the success of the meetings currently being broadcast throughout Ireland and the UK". He said the board will "continue to promote the product so that Irish greyhound racing can benefit from those exposures and revenues". 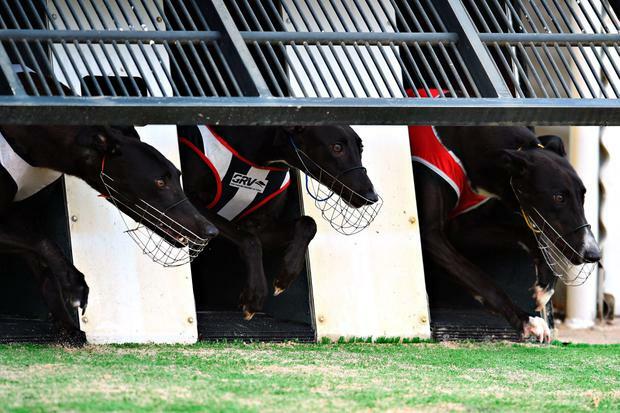 SIS’s greyhound package already includes about 30,000 races a year.